It’s not a bank. It does not issue cards, nor extend credit or set interest rates or fees, yet a Visa credit card is in the hands of just about every second credit card user. What is Visa and how does it make money? 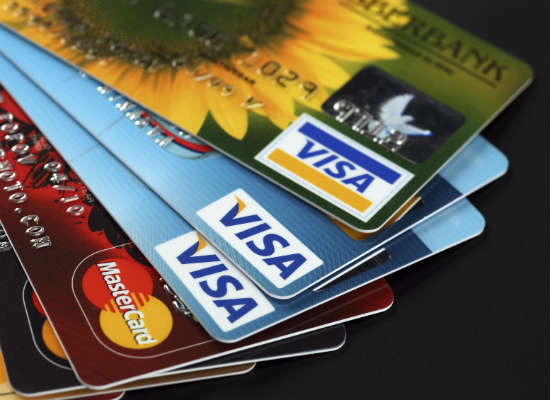 Consumers are spoilt for choice when it comes to credit cards. We can choose between hundreds of bank-issued cards with rewards tied to airlines, hotels and any number of products or services we value. Banks chase our business by offering the most dazzling rewards they can, especially at the Platinum level and above, because these are money spinners for the banks. And, after comparing offers on the market, we are likely to narrow down our choice to either a Visa credit card or a MasterCard. Let’s separate out Visa and look at how they fit into the credit card jigsaw puzzle. 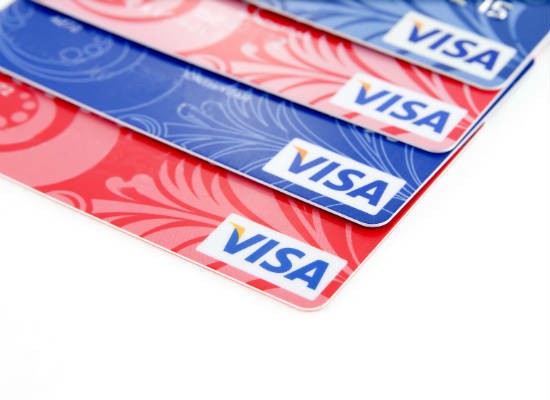 Quite simply, Visa makes money every time you use your Visa credit card. They process the transaction between the banks and the retailer, charging a pre-determined “interchange” fee on the transaction. 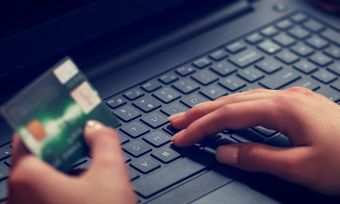 Just as you can expect credit card fees as a consumer, through annual fees and interest, those behind the scenes also pay their own form of credit card fees. We now take it for granted that we can use our credit cards pretty much anywhere around the world with no problems. But it wasn’t always the case. The BankAmericard, now Visa credit card, was founded in the U.S.A. in 1958. It was Bank of America’s first consumer credit card for middle-class consumers and small- to medium-sized merchants in the United States. The company grew and expanded internationally, changing its name in 2007 to the more universally-accepted Visa Inc., which listed publicly on the stock exchange the following year. The company’s core business focus had changed direction by then, morphing into the global payments giant it is today. Visa Inc. provides the services you don’t see, connecting consumers, businesses, financial institutions and governments in more than 200 countries and territories to fast, secure and reliable electronic payments. Its processing network – VisaNet – is capable of handling more than 65,000 transaction messages a second, with fraud protection for consumers and assured payments for merchants. Visa’s products and services are now available on any device from credit cards to laptops, tablets, and mobile devices. Who issues my Visa credit card? Visa itself does not issue your Visa credit card. Rather, the corporation licenses its payment brands to Issuers and Acquirers. Issuing banks are the local banks that provide you, the consumer, with the credit cards in your wallet. Acquirers are the banks used by the merchants and retailers that process your purchase transactions. Banks using Visa services compete in their local markets for the business of cardholders and merchants. Using the power of the Visa global brand also helps smaller financial institutions access the economies of scale of this huge global payment system. Visa does not approve transactions. The bank that issues your Visa credit card approves the transactions. The issuing bank takes on the risk that you as the consumer will pay them back for the items you purchase. In turn, the issuing bank is paid an interchange fee. Consumers are charged credit card fees for processing the transaction, ensuring the merchant gets his money, as well as for providing monthly statements, 24/7 support and troubleshooting. This fee is locked into your agreement from the start. Using the Visa global brand allows banks of all sizes to compete for customers by harnessing the rewards offered. And these rewards are considerable, undoubtedly more than your local bank could muster by itself. 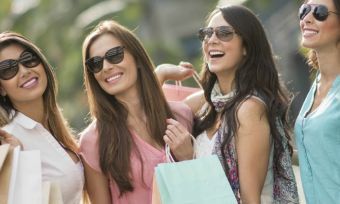 Both Visa credit card and MasterCard have a suite of eye-catching rewards they continually improve on, to attract banks to sign up for their services. Have a look at the rewards credit cards on Canstar’s database, The table below shows rewards credit cards based on a $3000 a month spend, where the chosen reward is merchandise and sorted by points per $1 (highest to lowest). Rewards range from top shelf personal concierge services to special offers on luxury goods and services. Competition for customers is fierce and credit card rewards programs run the gamut from cards only Major Spenders or millionaires would use to cards for the more modest Everyday Spender or Occasional Spender. Fueling these rewards programs are interchange fees. 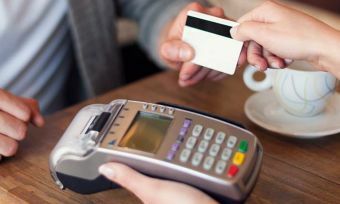 The more upmarket the rewards card, the more you’ll pay in interchange fees, in the form of credit card fees, and the more profitable it is for the bank. There are layers of interchange fees that are paid between banks for the acceptance of card-based transactions. Visa and MasterCard have established a number of interchange fee categories based on factors such as the type of account (e.g. consumer or commercial), the type of card (e.g. standard or premium), the type of merchant (e.g. government, charity or service station) and the type of transaction (e.g. chip, non-chip or contactless). Some examples of interchange fee categories on domestic transactions are given in the following tables.